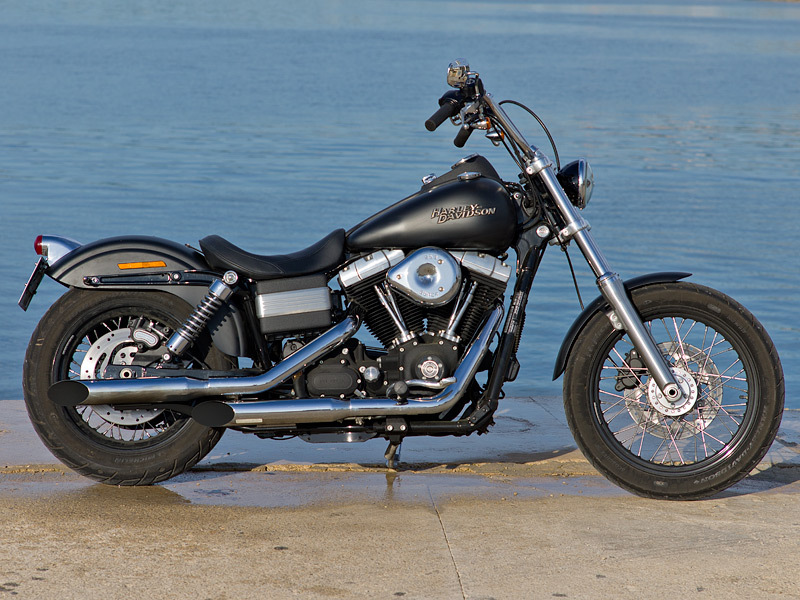 Harley Davidson Street Bob is a classic style bike which is known for its quality design and performance. Read the review to explore the features, technical specifications & price. 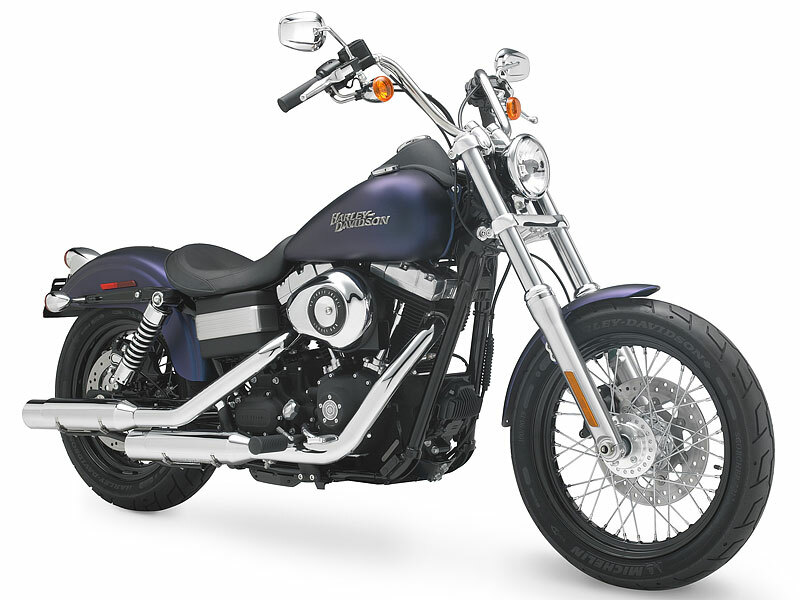 Harley Davidson Street Bob is the motorcycle with great design and superb quality. The stainless style and vast body of the bike is the major attraction of it. The larger wheel and fancy exhaust pipe turns the head of passerby. The vehicle's classic appeal serves as the signature of it and it is very well appreciated by all. It is not only about the look the solid performance and classy comfort of the vehicle attracts every rider and it is no doubt that everyone thinks that owning such vehicle is a matter of proud. The air cooled twin cam 96 engine of street bob is designed with the displacement of about 1585 cc. The electric sequential port fuel injection system used in the engine helps in higher performance. The maximum engine torque of about 124 Nm at 3250 rpm helps in good pick up which is essential to reach higher speed in short time. Street Bob is extremely impressive in terms of its stylish killer looks. The entire bike is huge and this is the major attraction in it. The broader tires, large wheelbase, seats, impressive colors and fancy graphics make it head turner. The stainless steel body, long exhaust pipe, trendy mirrors, striking head lamps further adds to its design. The laid back riding posture incorporated in the bike is the biggest advantage for long, problem free drive. Street Bob built with all the latest stuffed features assure a superb riding experience. Powered by the massive air filter and powerful motor, the vehicle is suitable for different types of riding. Whether it is a smooth highways or the terrain region filled with potholes, the bike is made for all roads. The rider can very well handle this Bob with the help of its good suspension and braking system. The Harley Davidson Street Bob gives the mileage of about 15 to 18 kmpl. 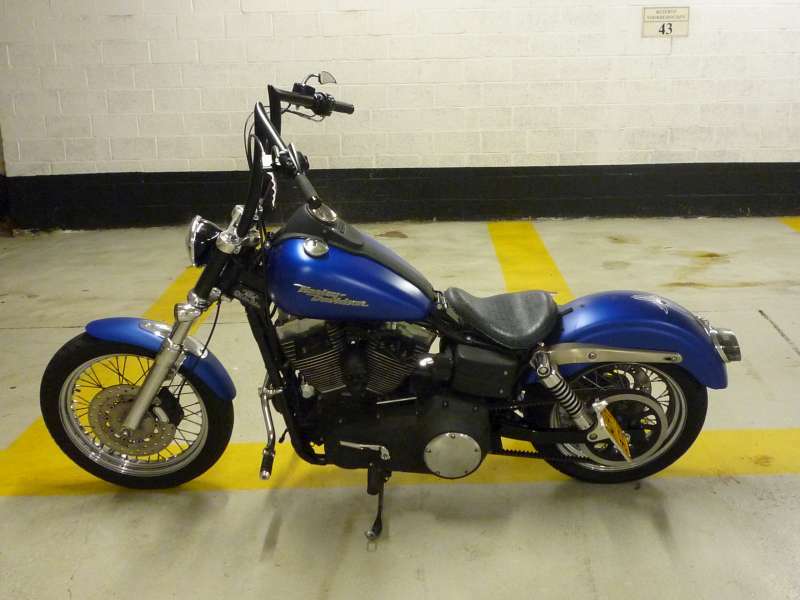 The ex-showroom price of Street Bob is about Rs. 10,10,000. The colors available in this bike are ember red sun glow, vivid black and black denim.